On the surface, a gaming addiction seems pretty harmless. Many parents tend to brush off their teenager’s excessive time spent gaming by saying things like “It could be worse” or “At least I know where he/she is”. But there can be serious and far-reaching effects of a gaming addiction which may require your teen spends time in a therapeutic boarding school to correct the resulting issues. Video games are no longer restricted to computers and console systems. Many companies have handheld gaming systems, with even your phone and tablet capable of playing games. This can make a gaming addiction easier to hide. However, there are several unmistakable signs of a video game addiction. Neglecting responsibilities – Teens are pretty notorious for neglecting their responsibilities. However, when your teen has a gaming addiction, they are not just avoiding their responsibility but replacing them with playing video games. Ignores non-gaming friends – Many teens will try to justify their gaming by saying they are playing with friends. While this may be true, you may notice that your child does not have any other friends outside of gaming, as your child’s gaming addiction may have pushed all other friends out. No other interests or hobbies – Games can be a huge time sink, leaving little time for other interests or hobbies. While it is understandable to be passionate about a particular pastime, at this stage of your teen’s development, it is important for them to have a broad range of experiences. 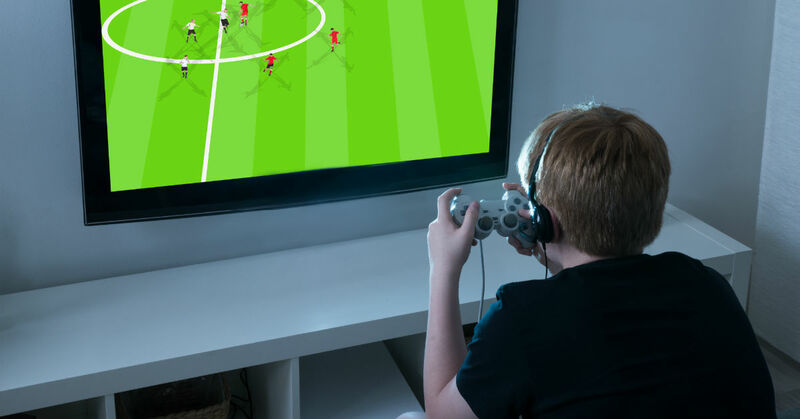 New health issues emerging – Studies have shown that there are medical and psychological side-effects to excessive video game playing, such as auditory hallucinations, wrist pain, repetitive strain injuries, increased aggressiveness, and obesity. How to form healthy relationships with others that aren’t reliant on sharing the same addiction. Ways to balance their responsibilities with their desire for recreation. The importance their academics, with the ability to continue their education while at the therapeutic boarding school. Sundance Academy is an excellent option if you need help addressing your son’s gaming addiction. With our dedicated staff of professionals, you son will receive the therapy, academic, and personal help he needs to reset his life and move onto a successful future. Contact us today and see what we can do for your family.